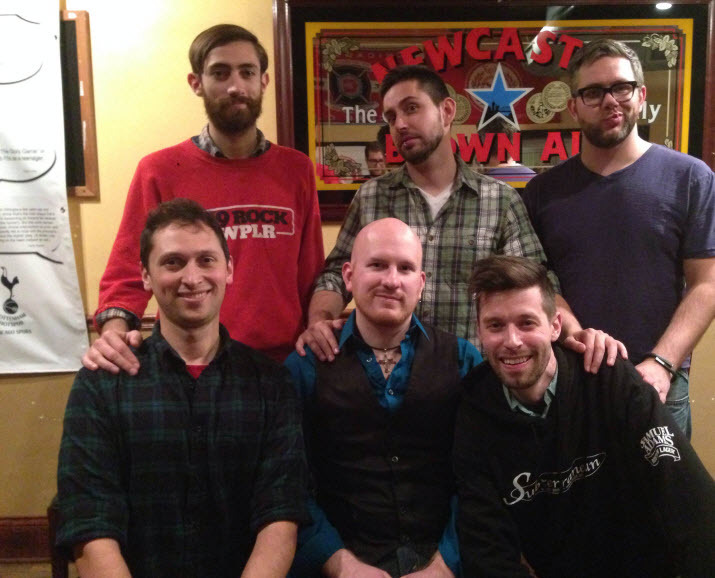 Michinoku Driver returned to the 2015 Chicago Sketch Comedy Festival! This year, watch as Brian & John explore the minds of sophisticated sharks, technophile cops, & philosophical puzzle pieces. Michinoku Driver, back at Sketchfest! Good news! Michinoku Driver has been accepted to the 2015 Chicago Sketch Comedy Festival! We’ll be performing on Sunday, January 18th @ 8pm. Last year we debuted our show “Off the Record”, which we went on to perform at the Public House Theatre for a run in August. We’re already hard at work putting together a brand new show for everyone next year! Too cool for MySpace, too proud for Facebook! Michinoku Driver’s Brian Work & John Ugolini share their drama the good old fashioned way… in person! Join them as they take a humorous look at the difficult & defining moments in their lives, exploring themes of love, loss, & disappointment through such skewed lenses as broken bank robbers, lovelorn robots, and lonely zombie hunters. One last High Ceilings show! I’m leaving Chicago to move to Atlanta in a couple weeks, and before I left I wanted to do one last show with my original Chicago improv team, The High Ceilings. We all met going through the iO training program and had a good run as a team. I figured what better way to close out my time in Chicago than with some of my best friends at one of our favorite venues, Back Room Comedy at The Atlantic in Lincoln Square. 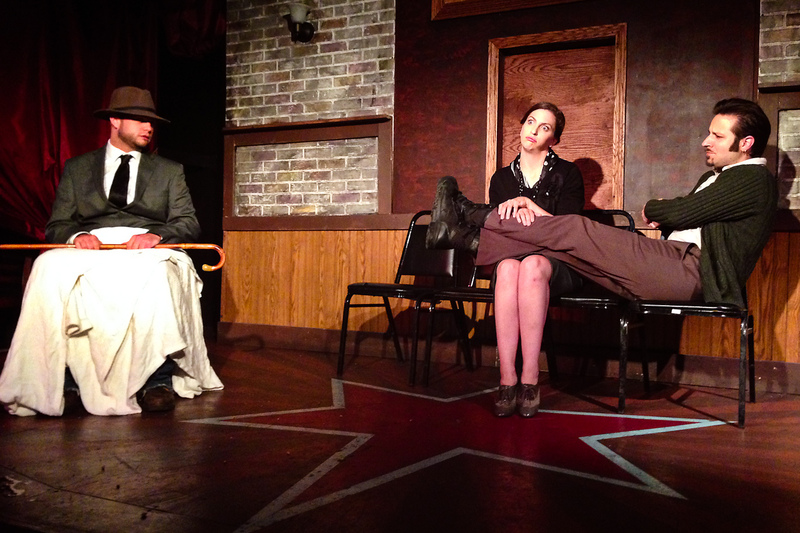 Tonight was The Buzz Feed Plays over at the Public House Theatre, which featured a short play that I wrote called “It’s All Relative.” Turns out that I really like the idea of a sitcom starring FDR & Eleanor Roosevelt with a pervy Albert Einstein as the wacky next door neighbor. The play was directed by Bobby Hoffman, and starred Bobby Hoffman, Nora Best, & David Wilhelm. 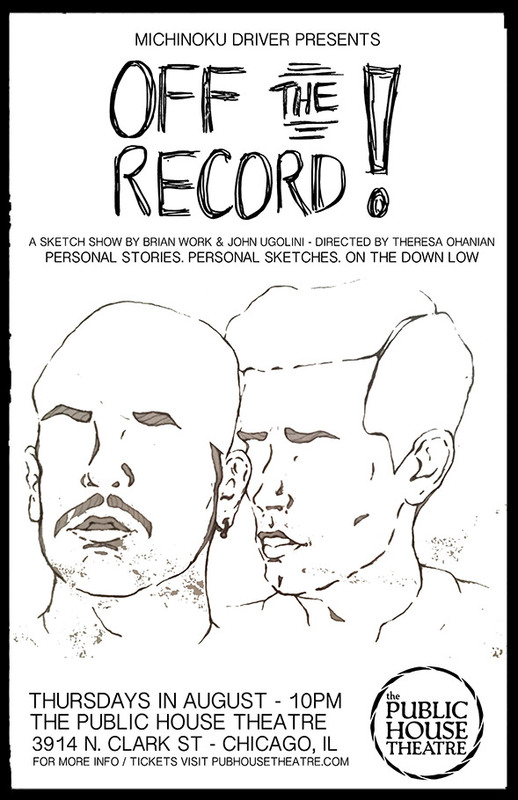 My two man sketch group, Michinoku Driver, opens our sketch show “Off the Record” this Thursday at the Public House Theatre in Chicago! 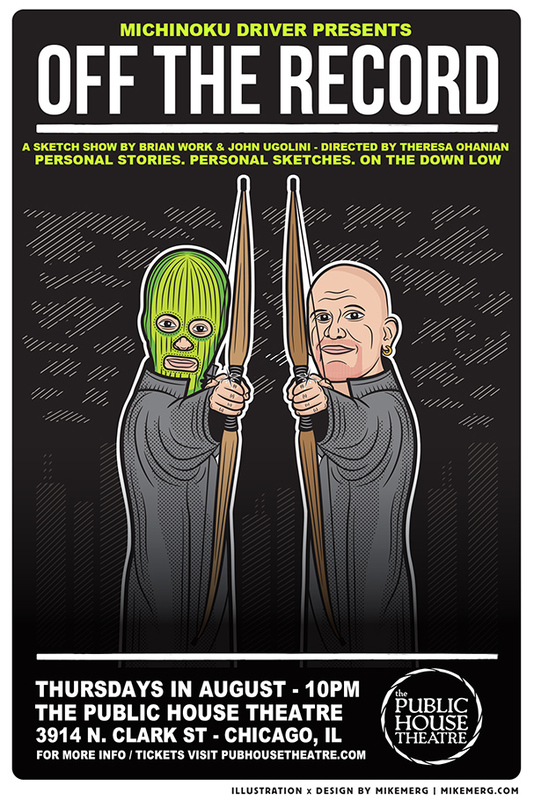 This is a revamped version of our show from this year’s Chicago Sketchfest, and we’re really excited to get it out there for everyone. 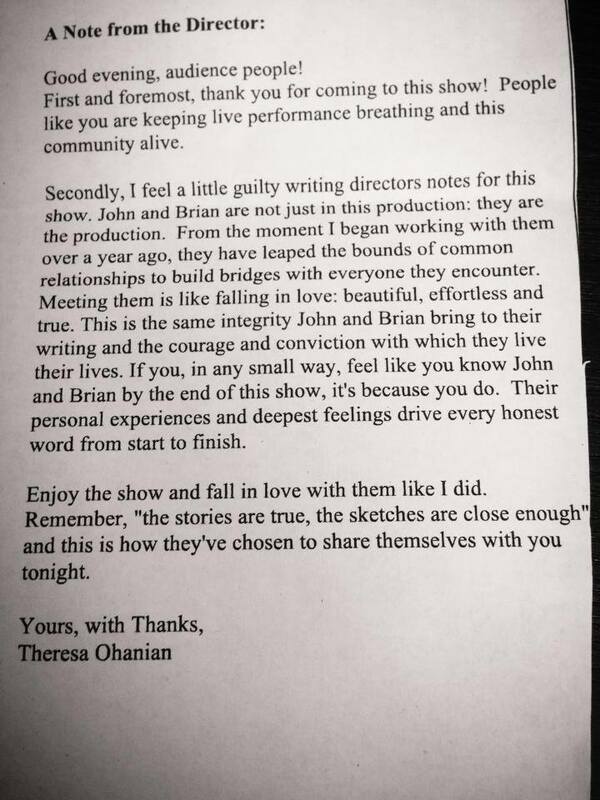 In between sketches in the show, we open up about ourselves and tell some very personal stories from our pasts. If you’re in Chicago, we hope you can make it out! Written by & Starring John Ugolini & Brian Work. 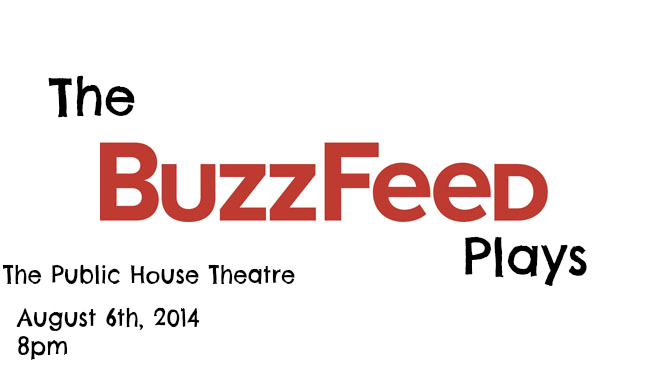 A short play that I wrote will be featured in The BuzzFeed Plays, a night of 5-minute plays based on BuzzFeed articles. My play, “It’s All Relative,” is based on the bastion of journalistic integrity that is 18 Photos of Albert Einstein Looking Super Chill. If you’ve ever wondered what a sitcom would be like starring FDR & Eleanor Roosevelt with Albert Einstein as the wacky next door neighbor, then this is your chance! Watch as Michinoku Driver attempts the unheard of feat of performing a 20 minute condensed version of Stephen Hawking’s “A Brief History of Time” at the 2014 Chicago Nerd Comedy Festival! Happy to announce that my two man comedy group, Michinoku Driver, will be performing at this year’s Chicago Nerd Comedy Festival, Thursday March 20th at 8pm! We had a lot of fun performing there with The High Ceilings last year, and we’ve got something fun in store for this one. Tickets are on sale now! Michinoku Driver’s Brian Work & John Ugolini are seekers of knowledge, and it is to this end that they have conceived a very ambitious 20 minute condensed version of Stephen Hawking’s “A Brief History of Time.” There’s just one minor setback: They haven’t actually read the book. But why should they let that stop them?